We at Reliant Media are well acquainted with telephone problems, and we believe we have the right solutions to help you in any situation. 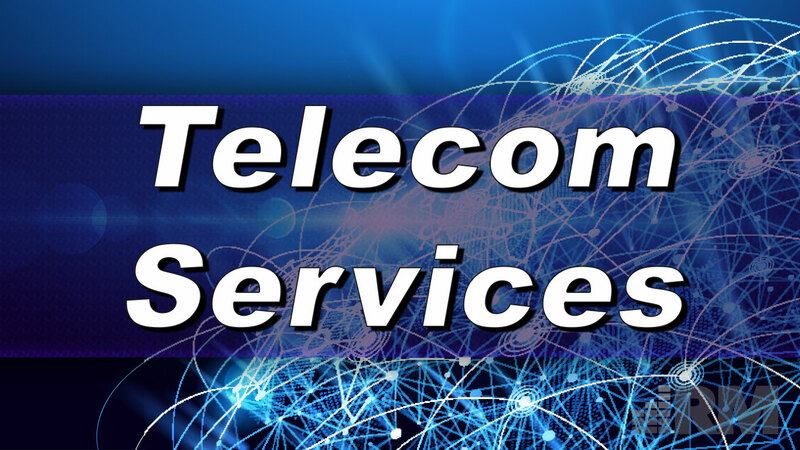 We partner with leading telecom vendors and master agents to make accessible to you a host of service options. With over 100 (yes, that’s right, over 100) telecom vendor options, even if you end up with a dud from our portfolio (which we do not anticipate), we can assist with migration to another provider without having to go about finding the replacement yourself. Why not start a conversation with us today to learn more?